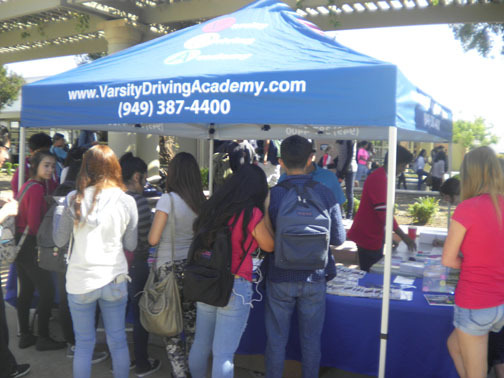 Varsity Driving Academy is working hard to make sure students learn how to drive safely and properly. As hard as we work, we like to play hard as well and our favorite party spot is your school. 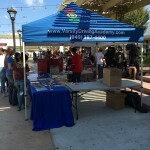 Are VDA Driving School events work? Maybe, but we always have a great time getting to see our students and future students in the wild. There are always photos and we want to share them with you. 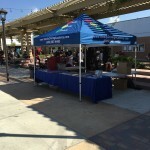 If you’d like to host an event or have any questions contact VDA at (949)387-4400. 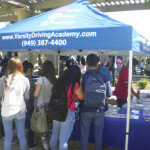 We have had a lot of fun at our VDA Driving School Events and will have fun at more of them in the future. 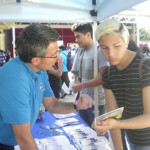 VDA headed out into the wild and hung out with some of our future students at Tustin High School. 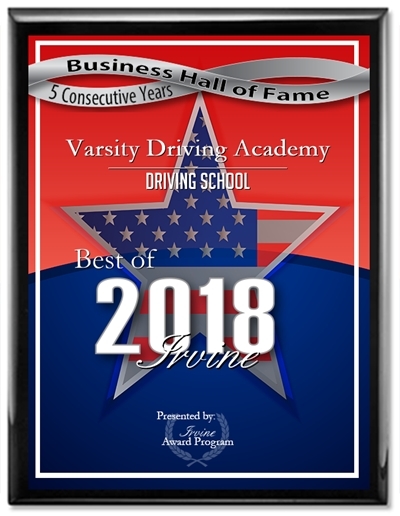 We had a great time, especially since our hosts were so energetic and interested in learning how to drive properly.